Financial Lessons For A Richer Life, one of the best lessons anyone can learn is financial lessons that can improve their wealth. Although money can’t buy happiness, it is essential for us throughout our daily life, we need it to carry on with most of our daily activities, even something as simple as getting to work will require us to spend some sort of amount of money, we need to pay for things like gas and parking tickets. The point is, money is important and often we just don’t get the financial lessons and it just passes us by and we miss them. 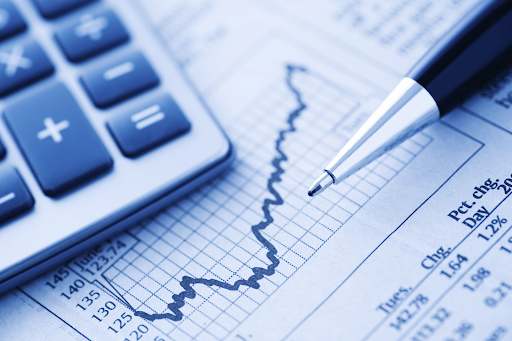 Reading about it will help us to understand the nature of how to handle our financials in a better manner. 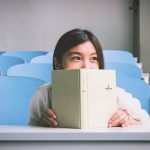 The sooner you are able to find out about these financial lessons, the sooner you will be able to take control of your money, so without anymore further delay, here is the top 10 financial lessons for a richer life. The top 10 financial lessons for a richer life people needs to know that money doesn’t buy happiness. Even though money allows us to buy the things we want to make ourselves happy, but true happiness does not need things to make us happy. Happiness is priceless and cannot be purchased, greed unfortunately is the one you are purchasing or spending your money on. A child does not need money to be happy, so why does an adult need money to be happy? 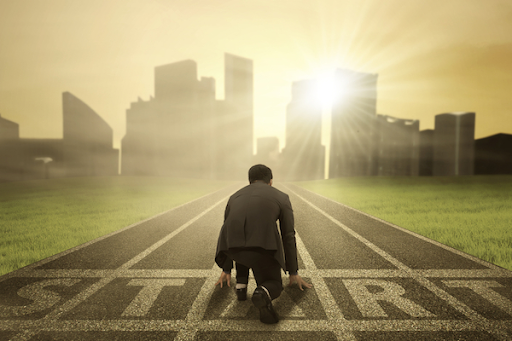 One of the financial lessons for a richer life is to set goals! 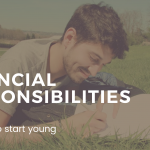 There is never a point where you will be too young to have some specific financial goals. If you wait too long, you will soon realize that you have wasted all those years doing nothing and now you are behind on your financials. There is a saying that if you don’t know where you are going, you will find it hard to get there, and this is the same for financial goals. Start to taking some time to write down your financial goals in accurate detail and then you will be able to find financial success. One of the financial lessons for a richer life is to avoid impulse purchases dash dreams. When we start getting money, we have that urge to spend it, and we are not even spending it on valuable items, we are spending it recklessly on useless items. Impulse spending is basically spending money on anything that is not important to you and your goals, this is the worst type of spending that you can ever do, unfortunately this is also how people spend their money when they don’t financial goals. Many of us are caught up on getting physical things that they can keep, but what they should be spending on is memories. If we had the option of buying a new car or going on vacation with our family in a new country, we should always choose the vacation with our family, because we will be able to build so much new memories and gain so much more new experiences together as a family. People always say that they don’t ever have enough time to do the things they want to do or want to achieve, but all of the successful people believe that they are spending their valuable and limited time elsewhere, like watching TV. TV has been sucking away all of our time since it was made, we can just sit on a chair and flip through channels all day without getting anything done. 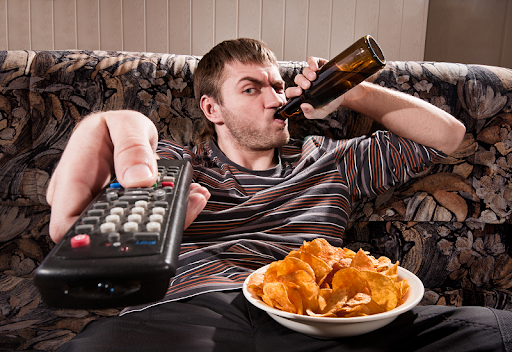 If you want to start achieving your goals, stop watching your TV. Another financial lessons for a richer life – avoid the seduction of money. It happens to most people, you are working the job that you absolutely love doing, but somewhere along the timeline, you get offered by another company who will pay you way more than what you are getting, and many of us will be seduced by this offer and quit to pursue the greatness of getting more money. We should never do things that we don’t have a passion to do, we won’t be able to live happy at all. Everyone makes financial mistakes, but most of us will be completely devastated, but in the long run, it is actually beneficial. But the key to make the beneficial is to learn from your financial mistakes instead of repeating them over and over again. So the next time you fail financially at something, learn from it properly and effectively and the next time you will be able to do significantly better. 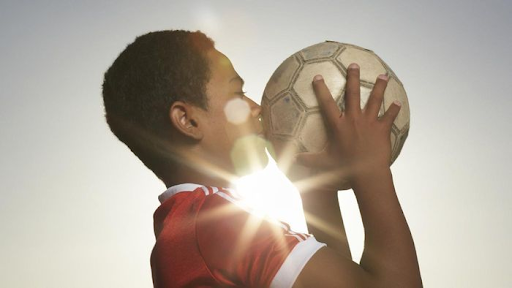 One of the most important financial lessons for a richer life anyone can learn and see is that most successful people do the things they love. For those people who pursue money instead of doing the things they love, they will never be able to find the money they want to make because they never give the thing they are doing 100% of their effort. If you are doing something you love, you will always give it your 100% and find all types of methods to improve in all angels. You know yourself better than anyone else, and what motivates you. 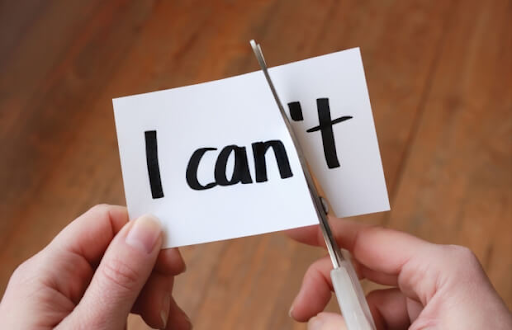 For everyone out there, each person have different things that motivates them. 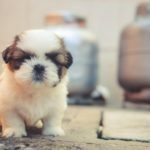 Financial management may be the best way to handle your finances from an unemotional perspective, but this does not necessarily help with everyone because they all have different personality. You need to do something that leverages with your personal habits. Everyone wants to be wealthy, everyone wants to be able to get the things they want without having to worry about how much it costs. If that is what you want to achieve then you need to understand compound interest, and it will be your best financial friend from an early age. 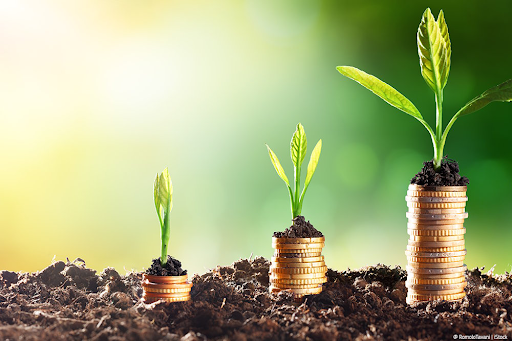 You don’t have to make a lot of money to retire early, all you need is to start saving early, and the earlier you begin will be able to make money in the long run. One of the other financial lessons for a richer life is to be aware of the importance of health insurance. Our health is something that we should never neglect and sometimes it may cost a whole lot to get the right health care, but now that there is health insurance, we should take advantage of it. 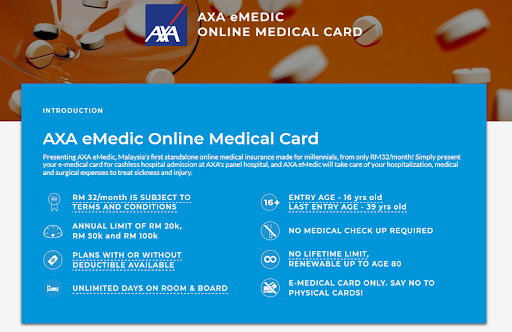 AXA eMedic is offering medical card starting from a price of RM 32/month, visit PolicyStreet.com to find out more about this product. Click here to read more articles like this!